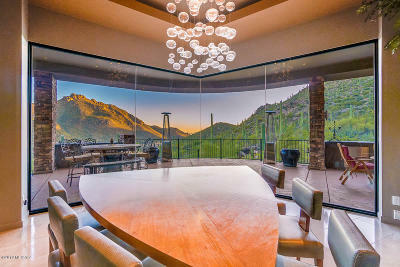 SW living at it's finest! 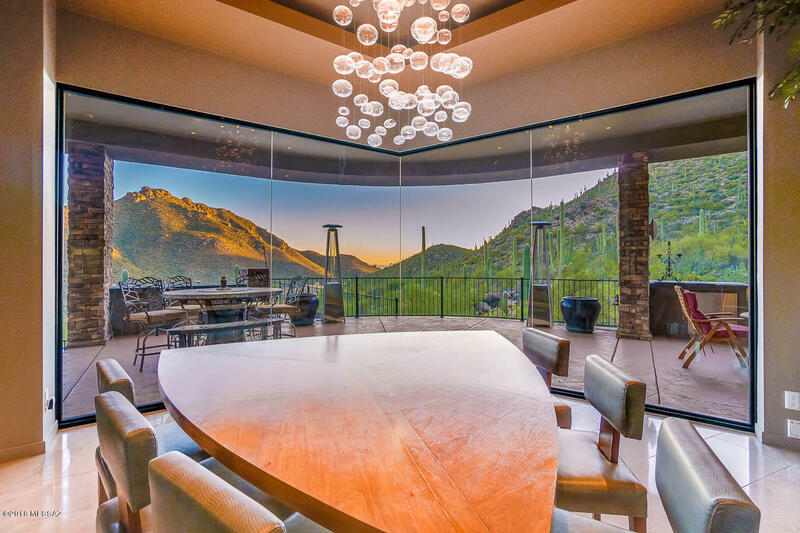 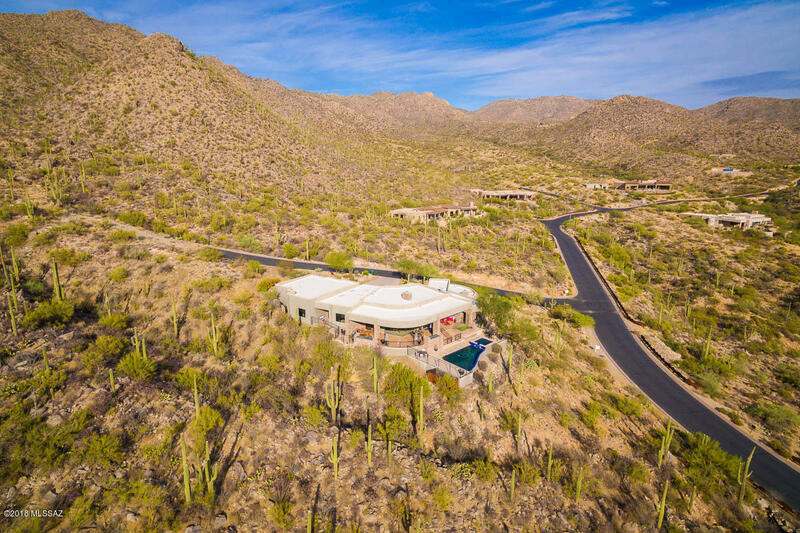 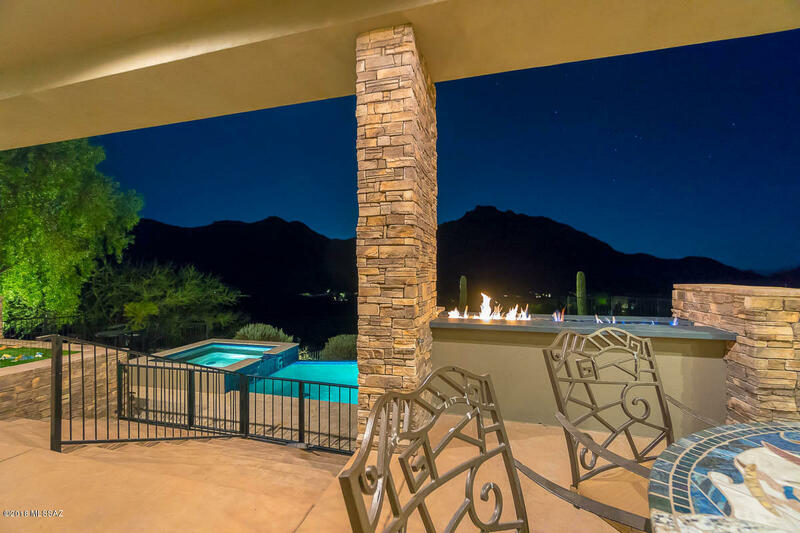 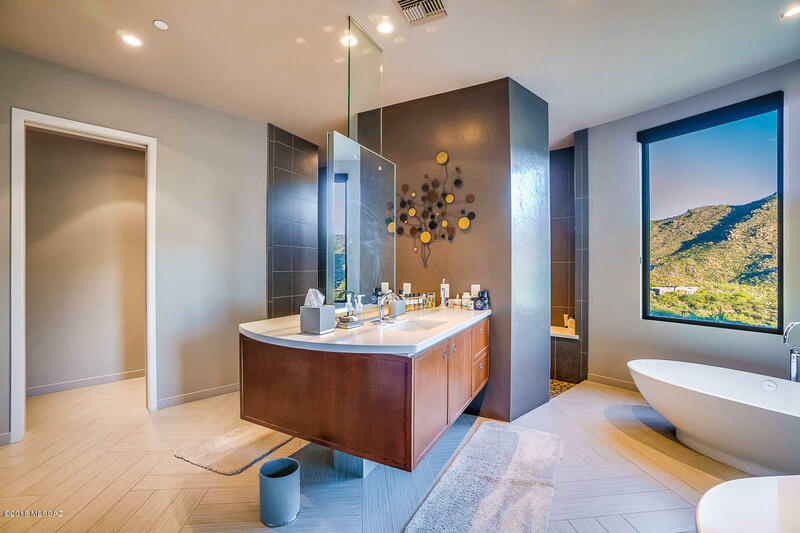 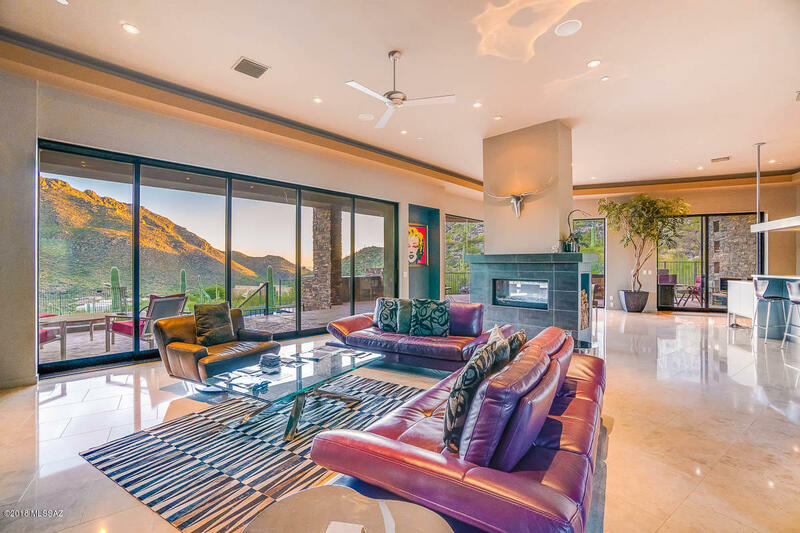 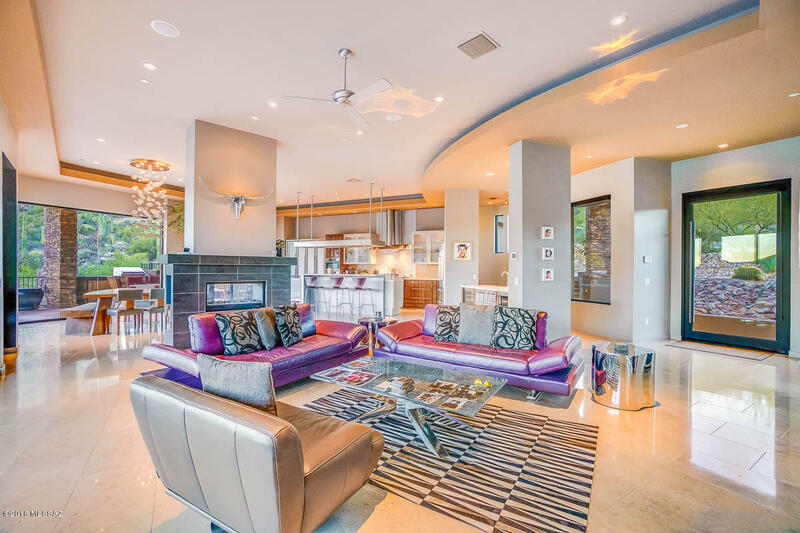 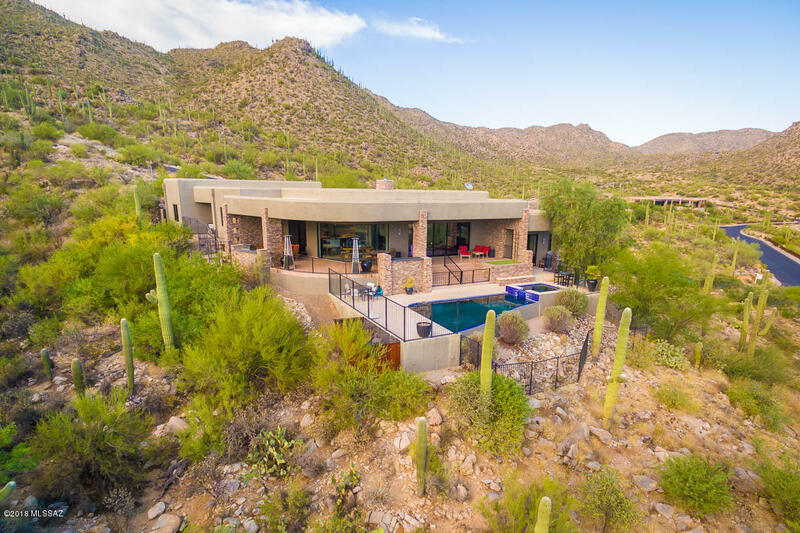 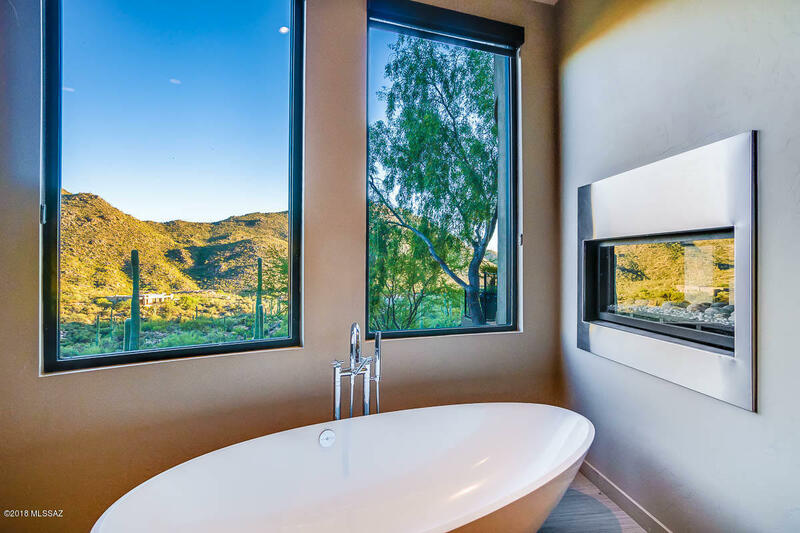 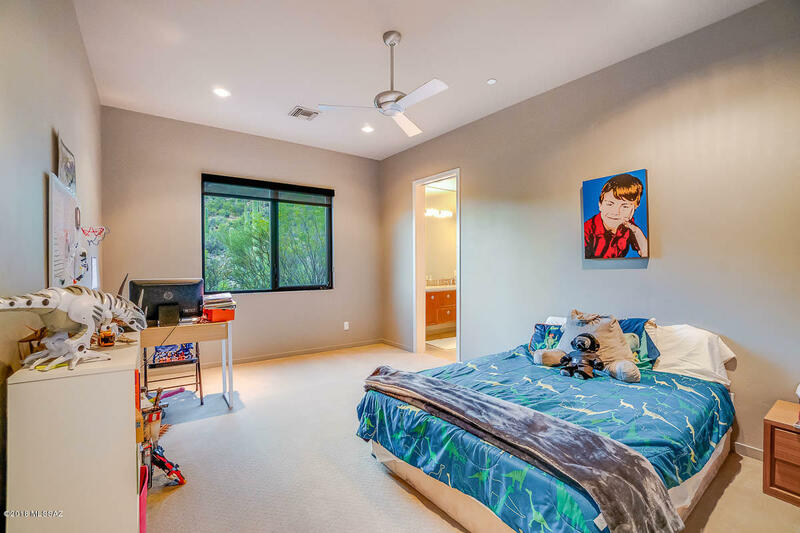 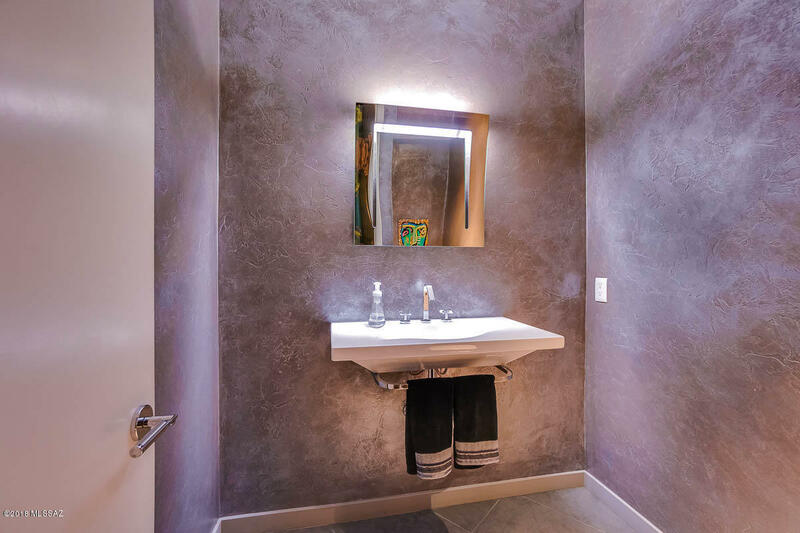 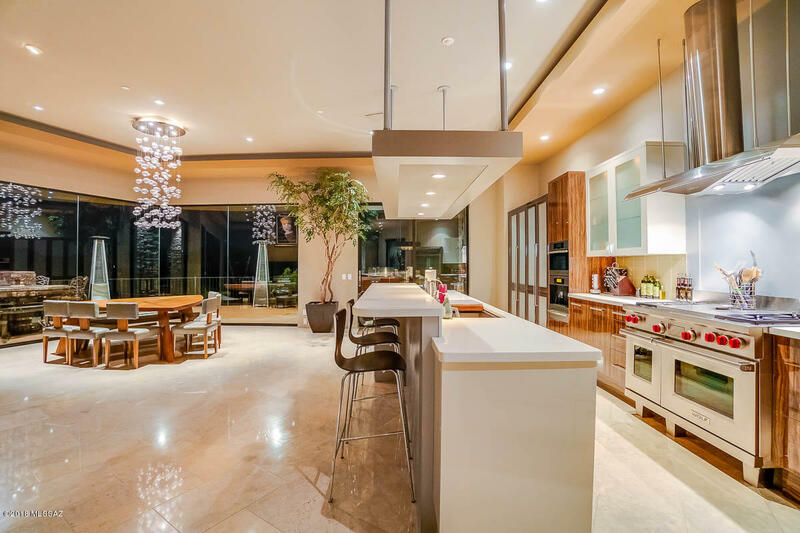 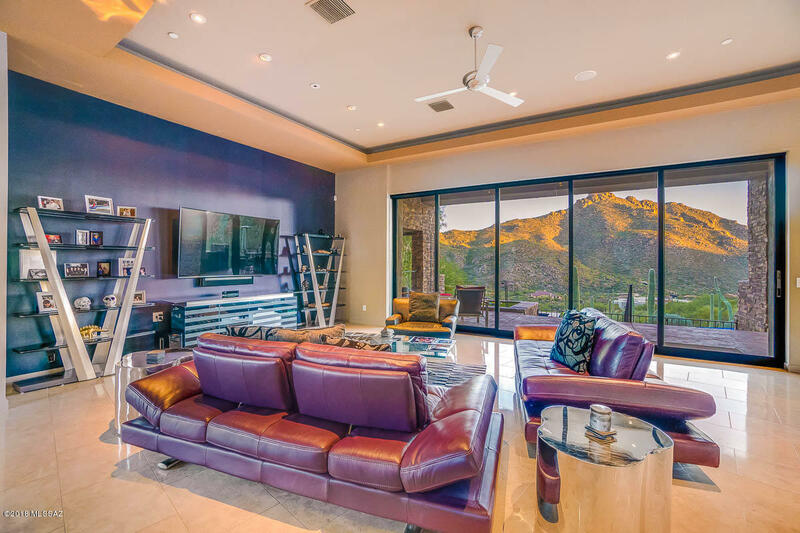 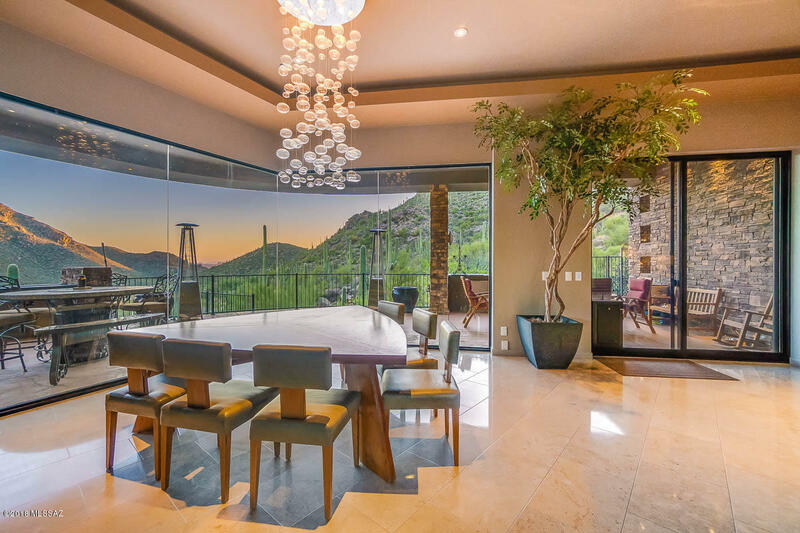 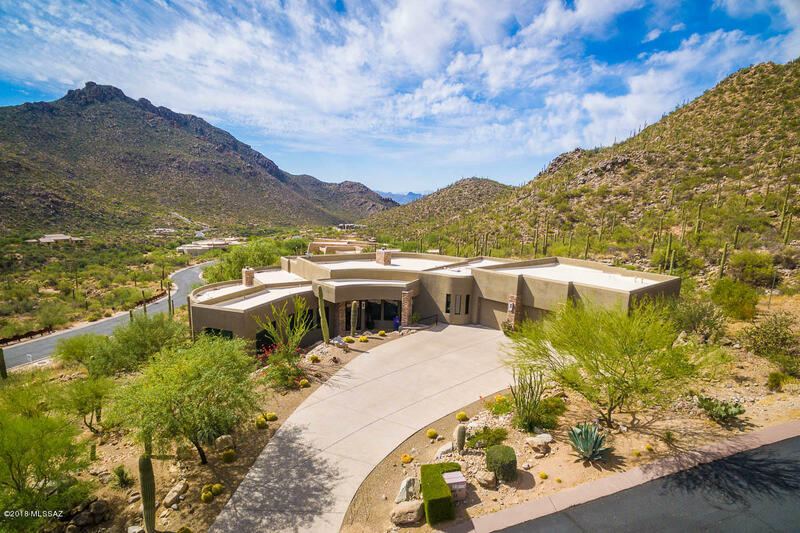 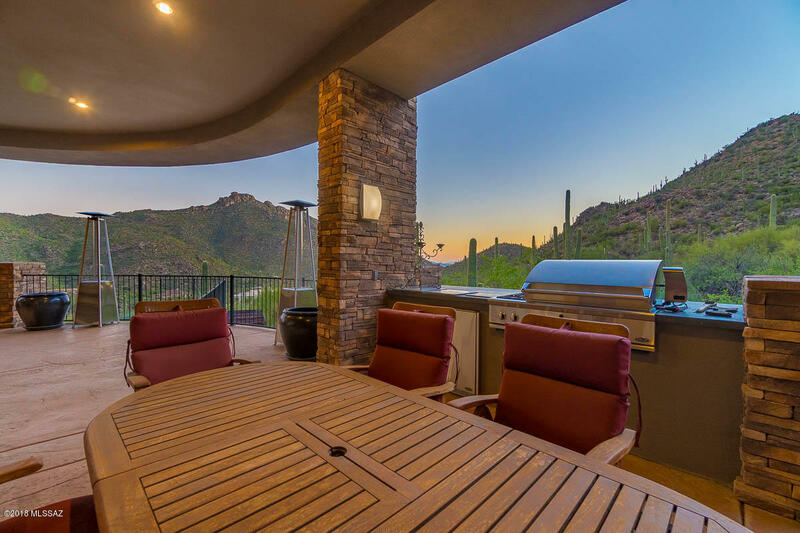 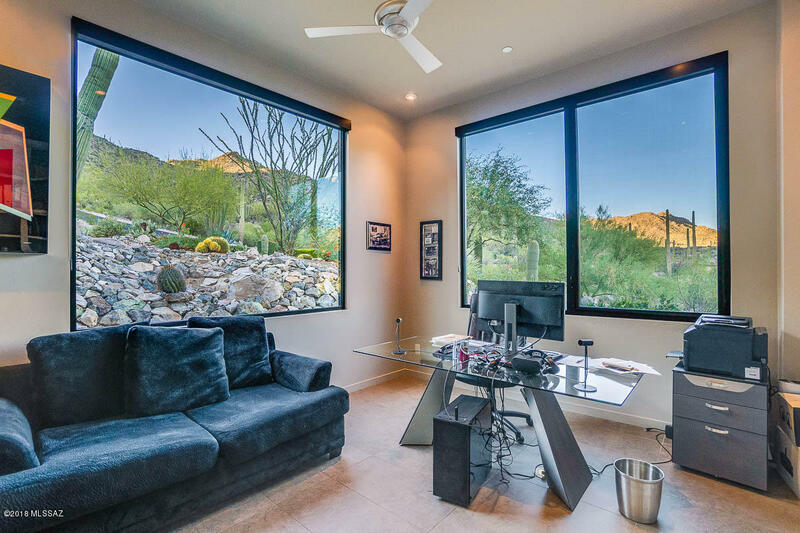 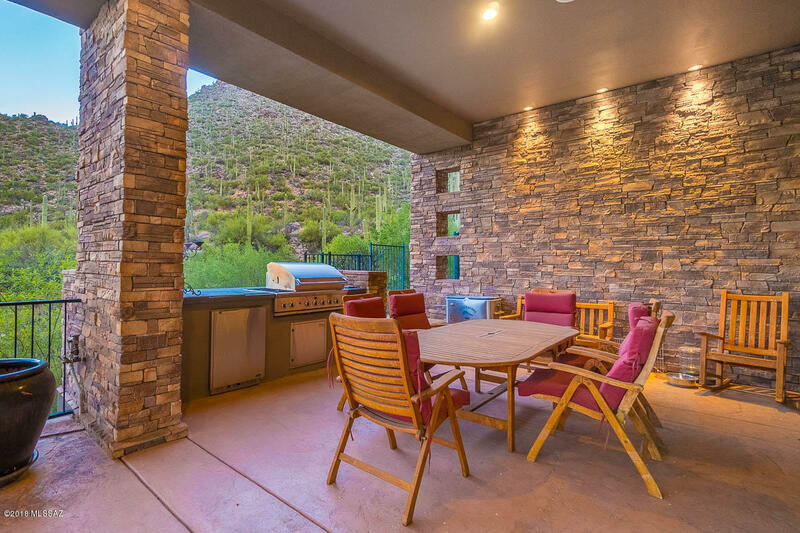 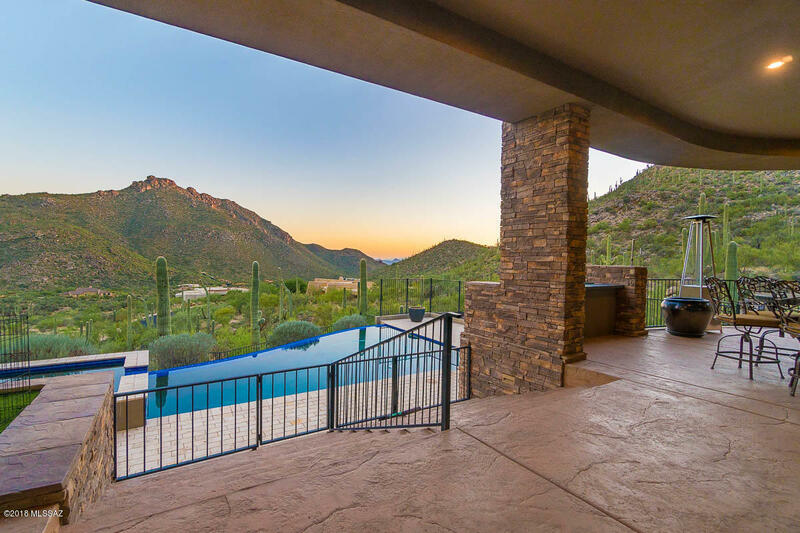 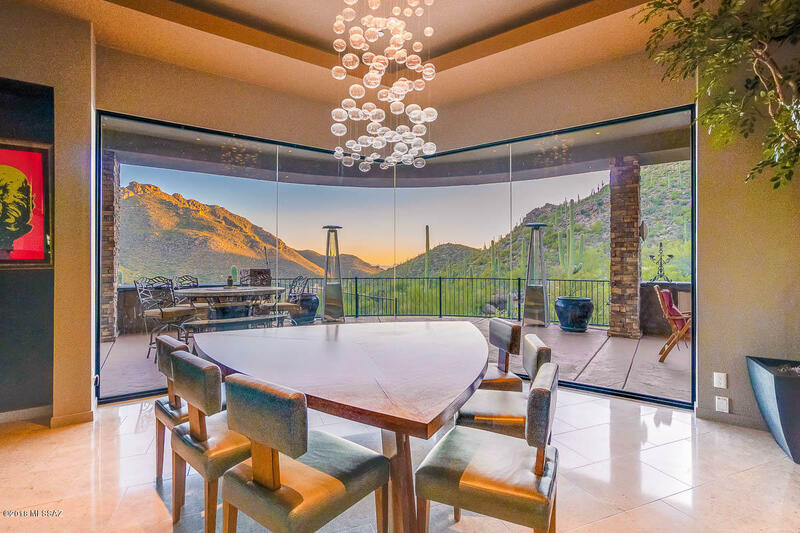 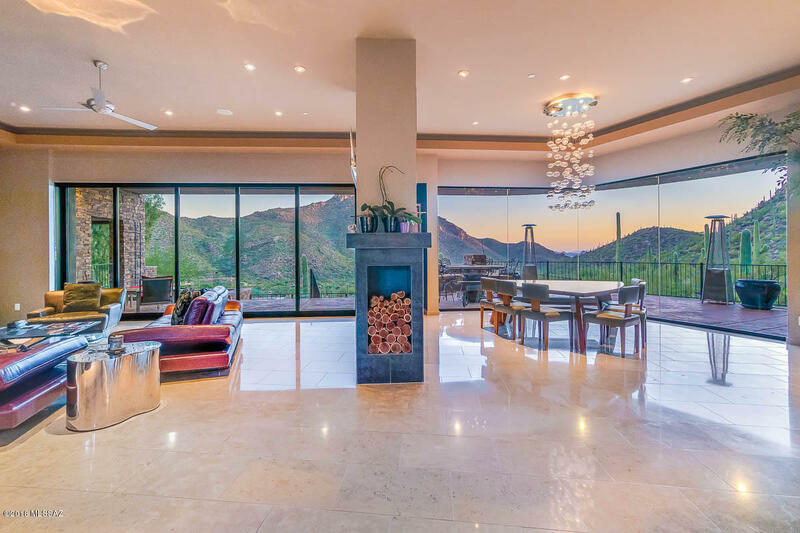 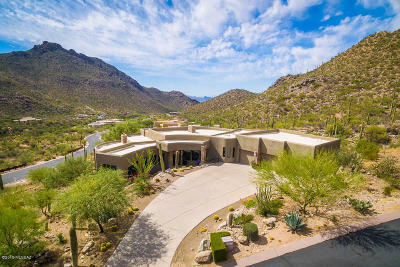 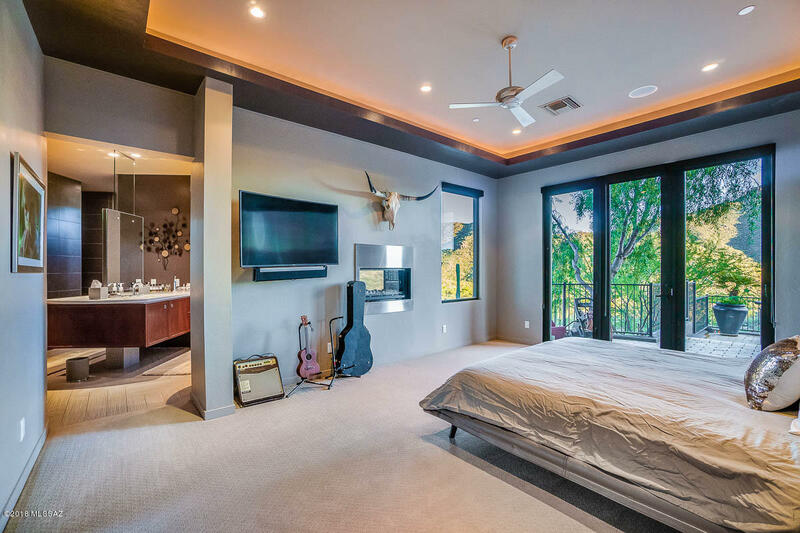 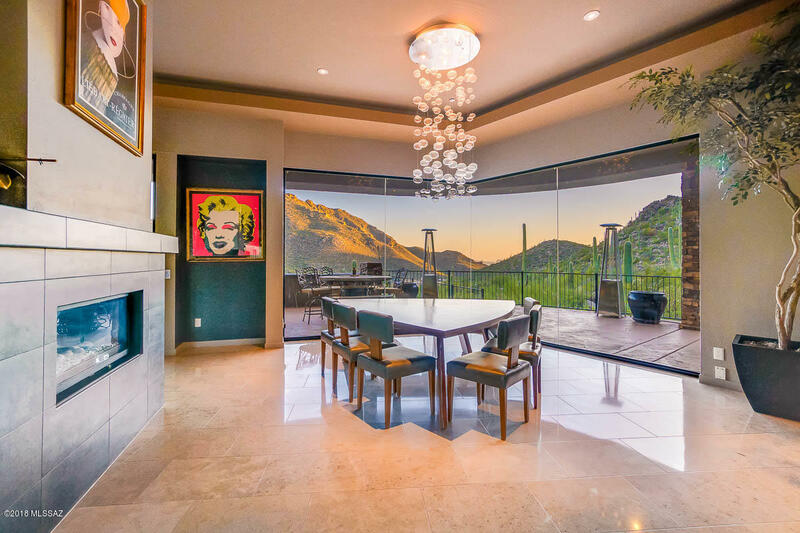 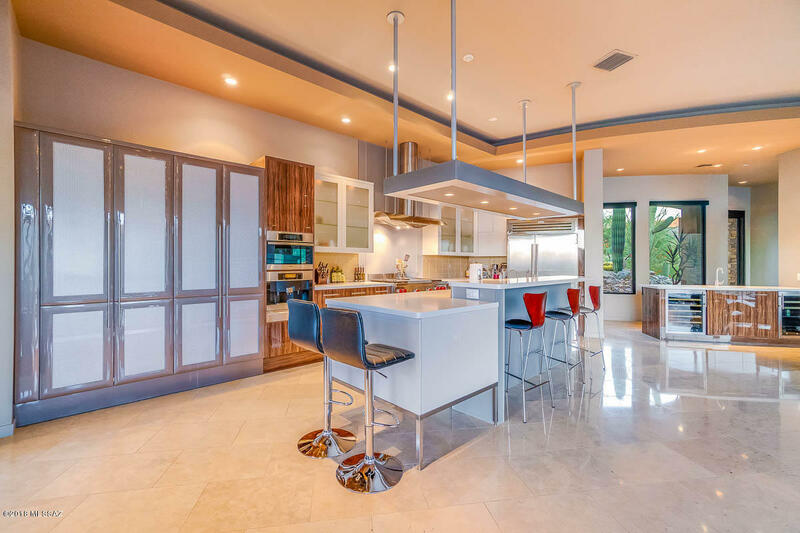 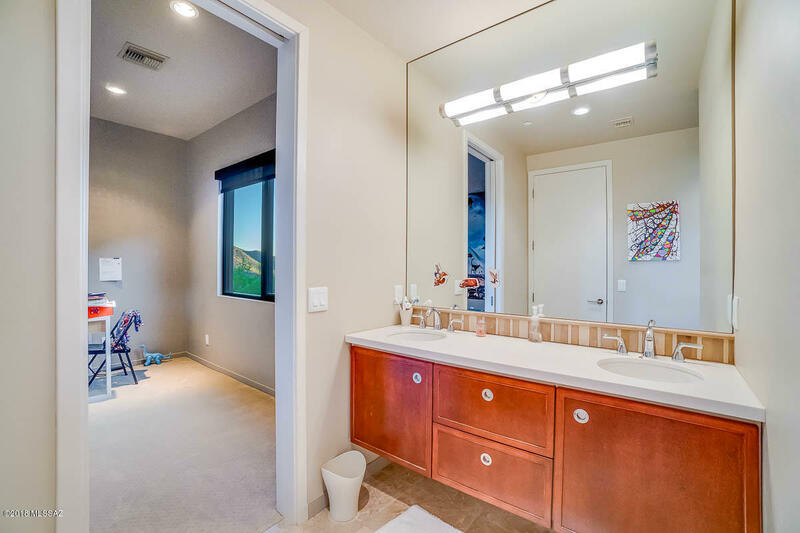 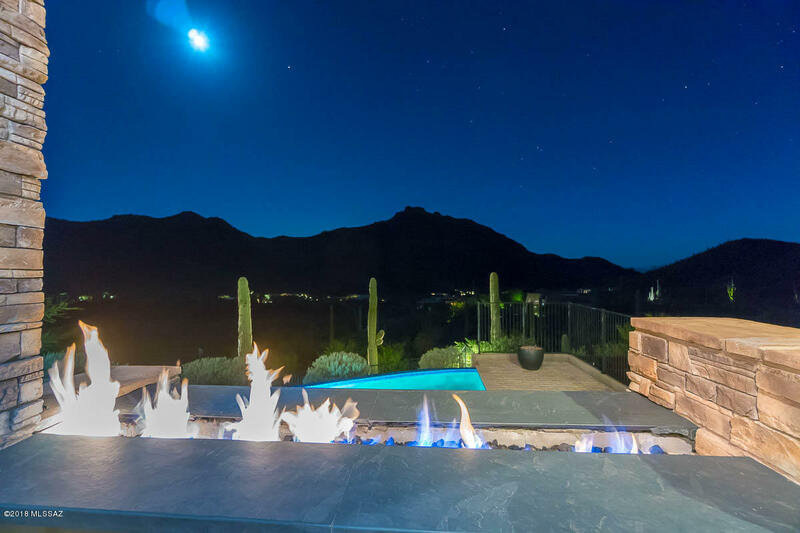 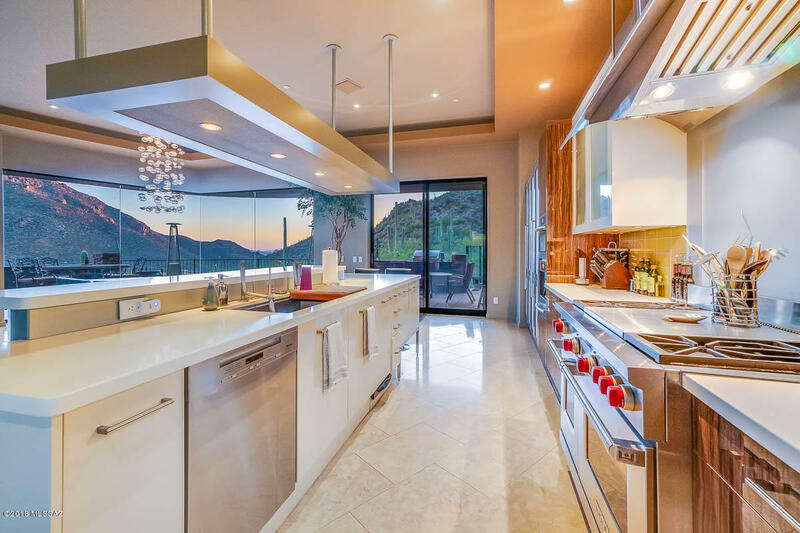 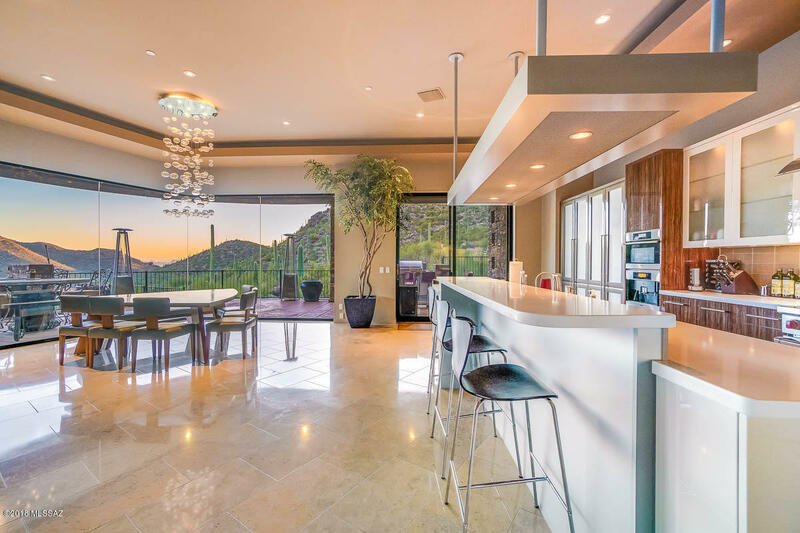 Ultra contemporary home situated in the upper canyons with stunning views of the Tortolita Mountains! 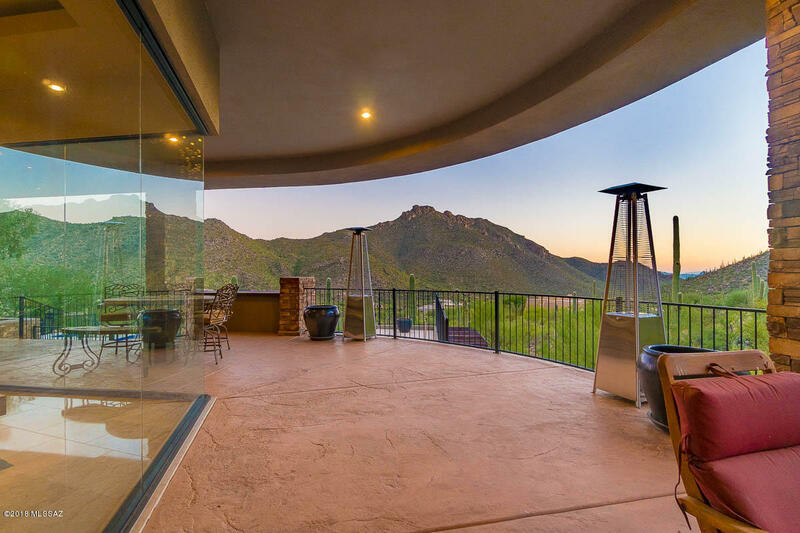 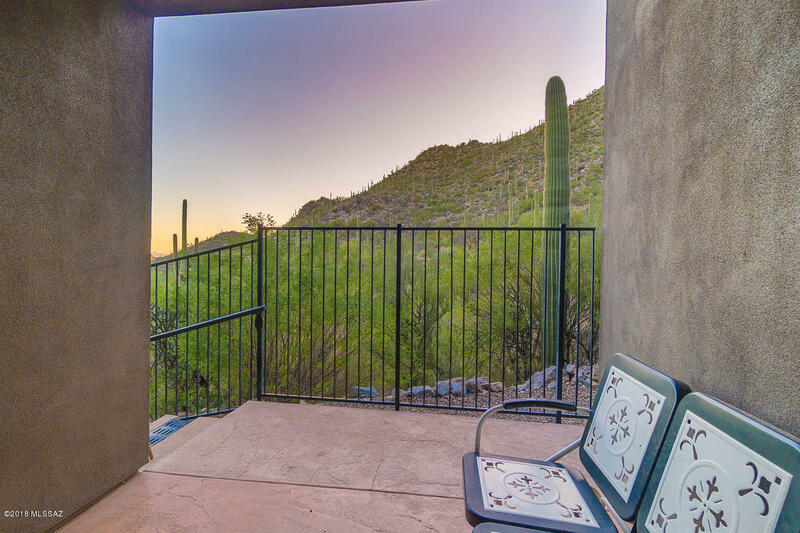 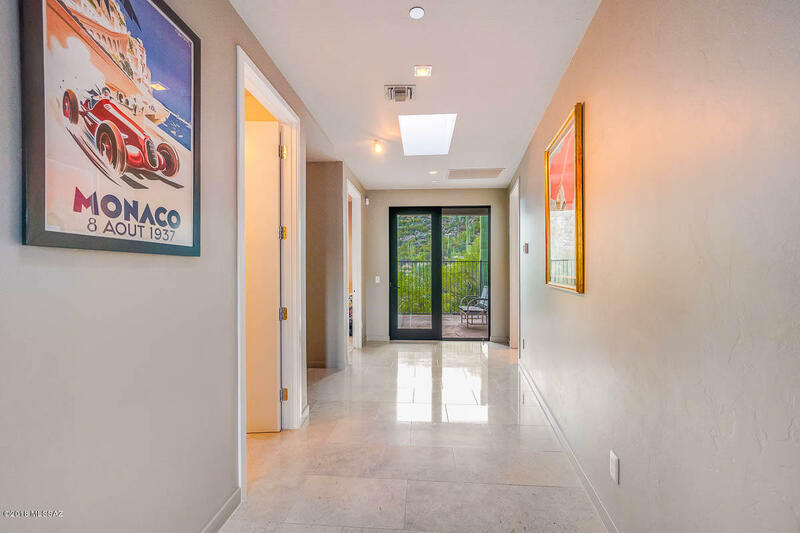 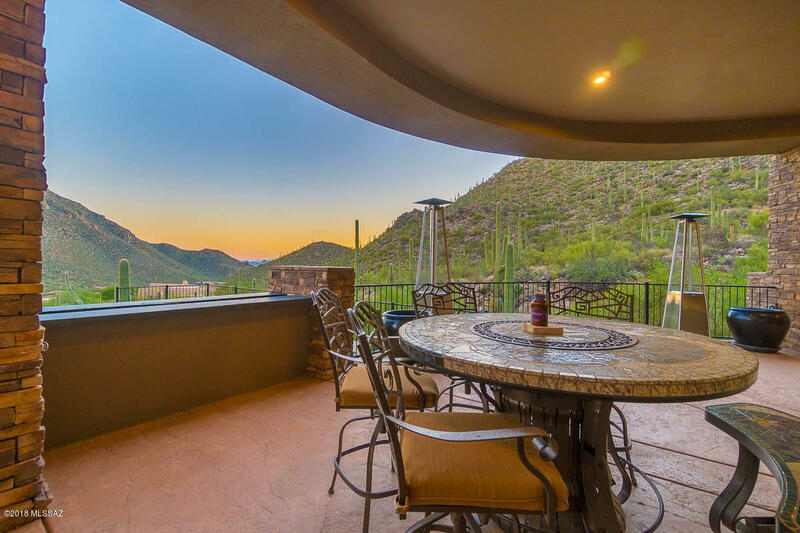 Enjoymagnificent sunsets from the covered patio which spans nearly the full length of the house. 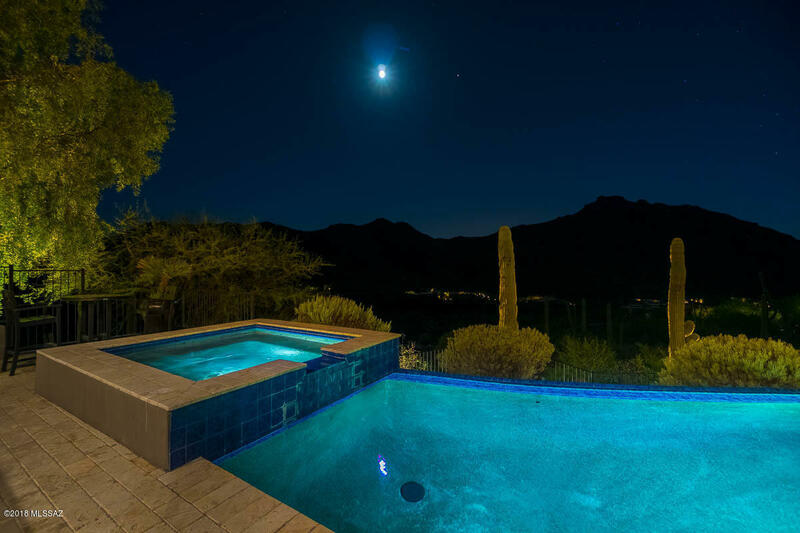 Take a dip in the negative edge pebble tec poolor unwind in the upper jetted spa. 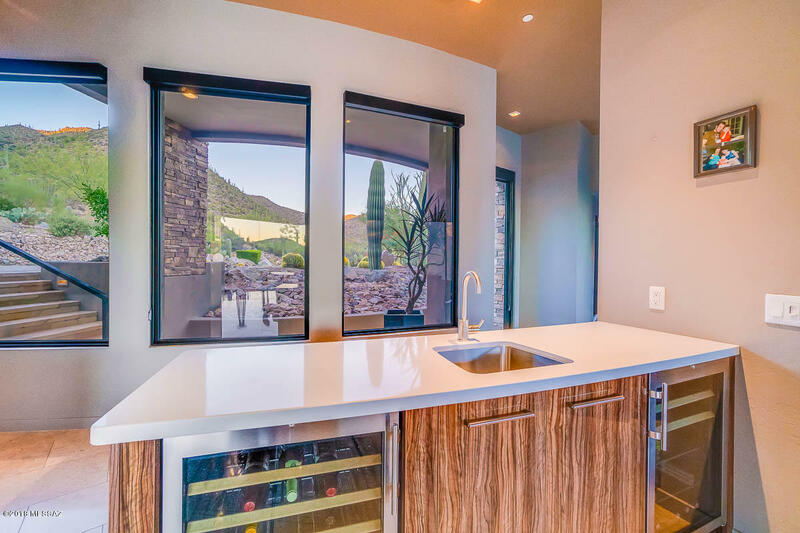 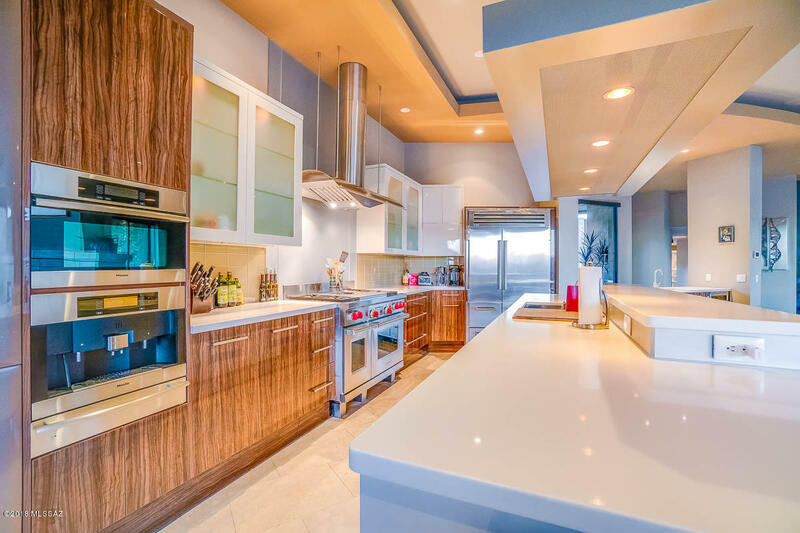 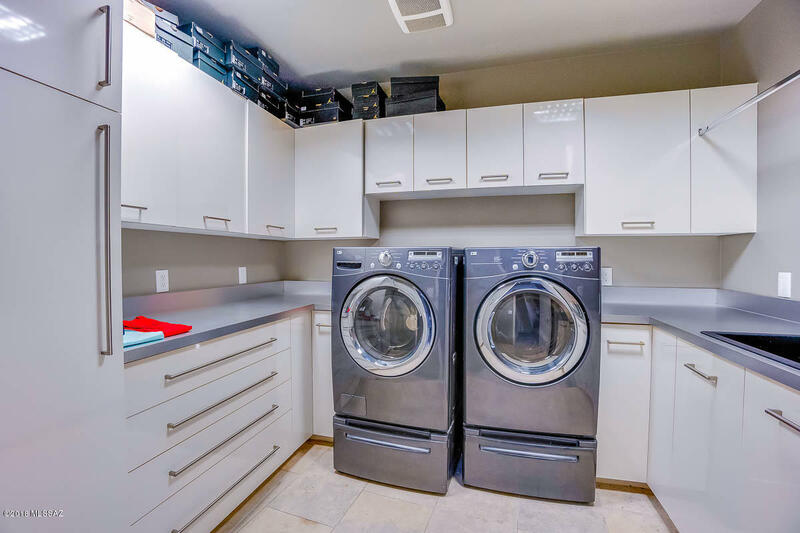 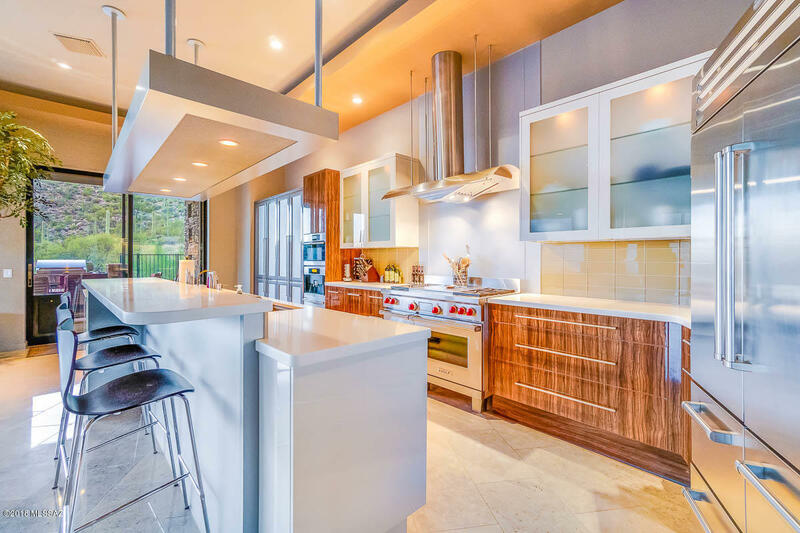 Kitchen is a chef's dream with commercial grade appliances, Neff cabinetry, Caesarstone counters, andbuilt in espresso machine. 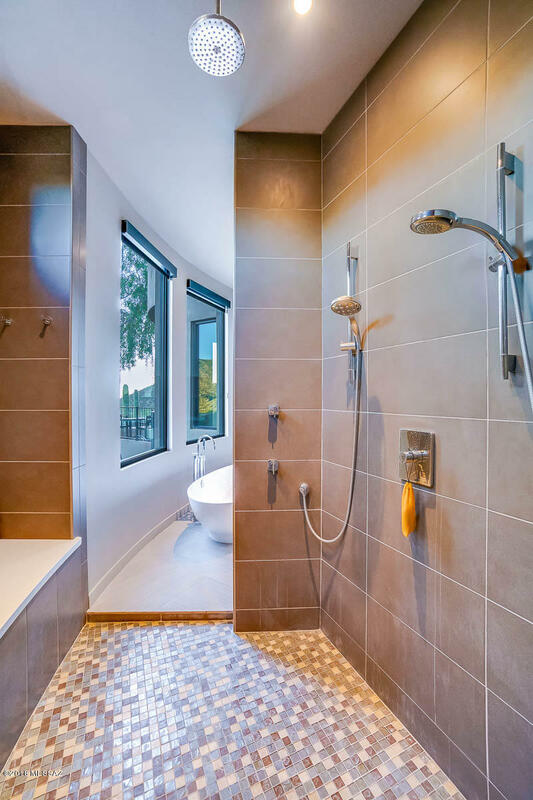 Blue gascogne limestone cover the floors throughout the living areas. 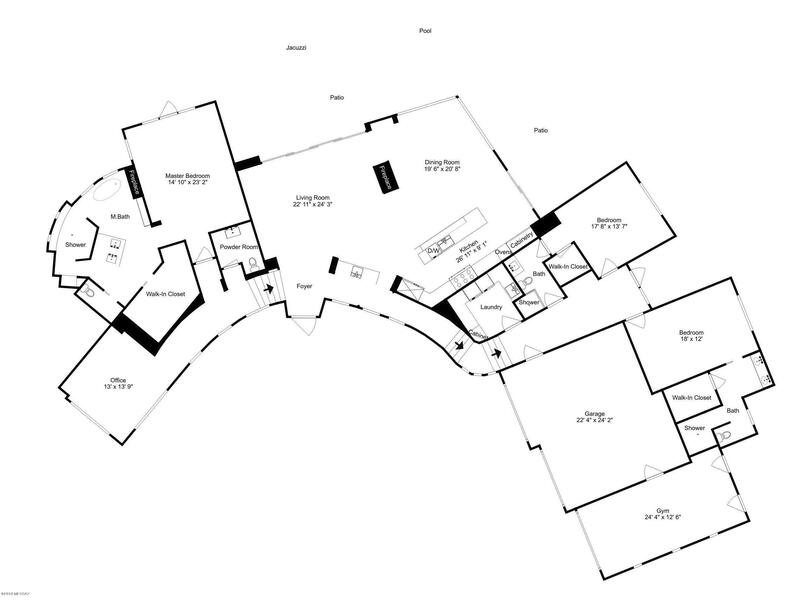 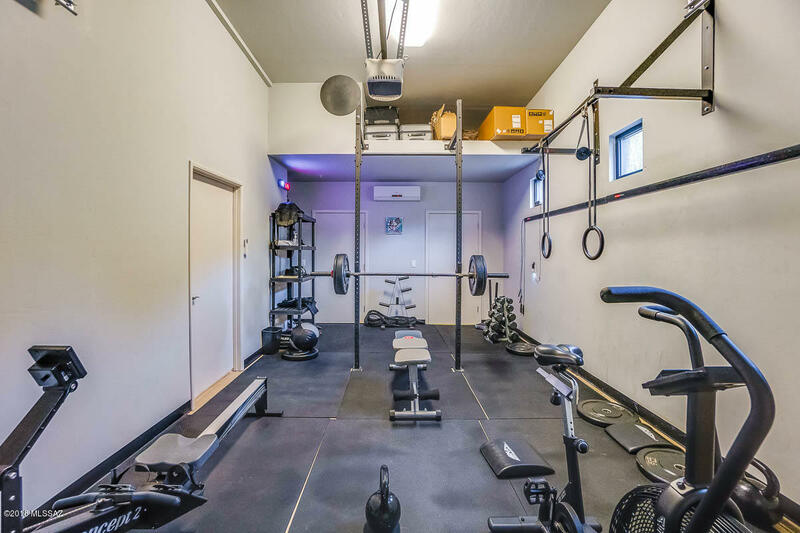 Large 3 car garage with the end unit converted to an air conditioned gym. 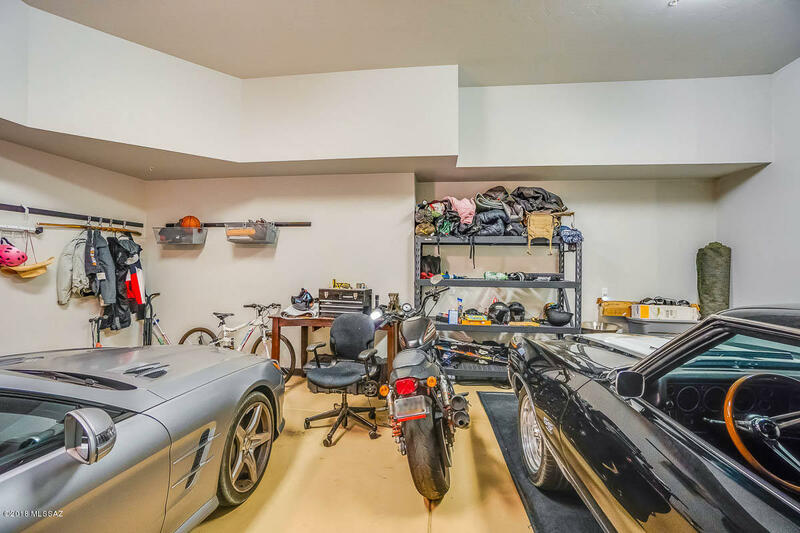 Too many upgrades to list. 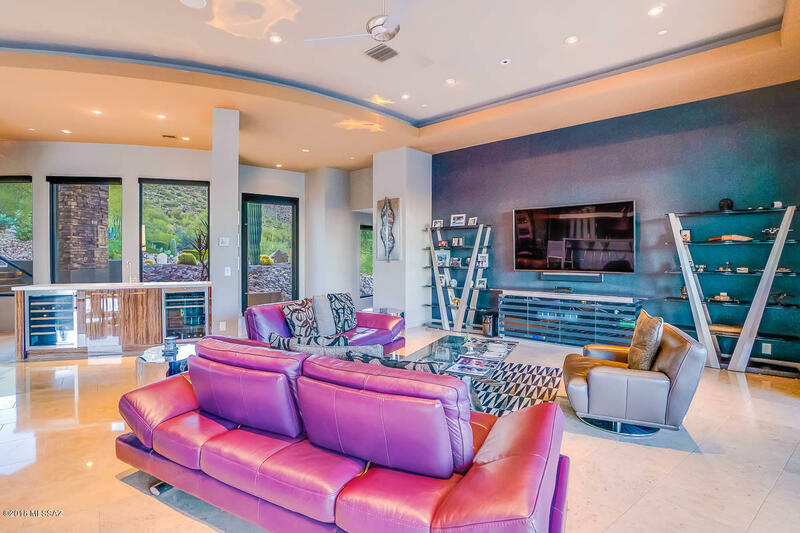 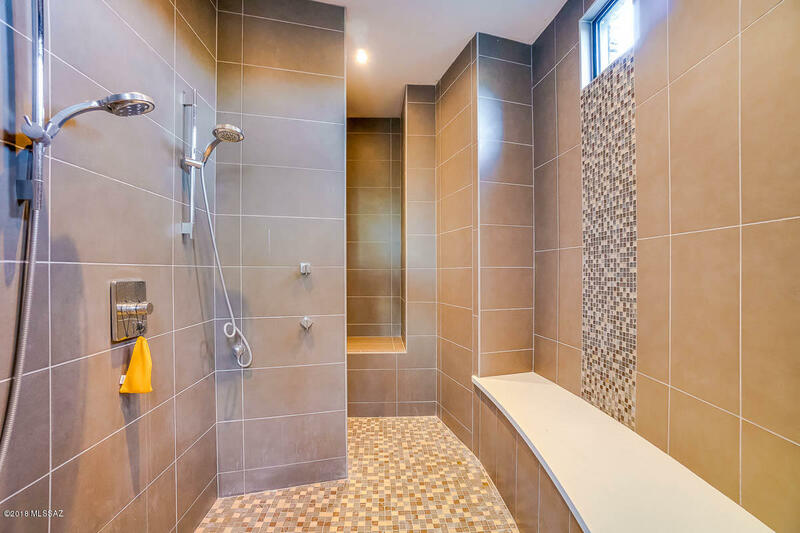 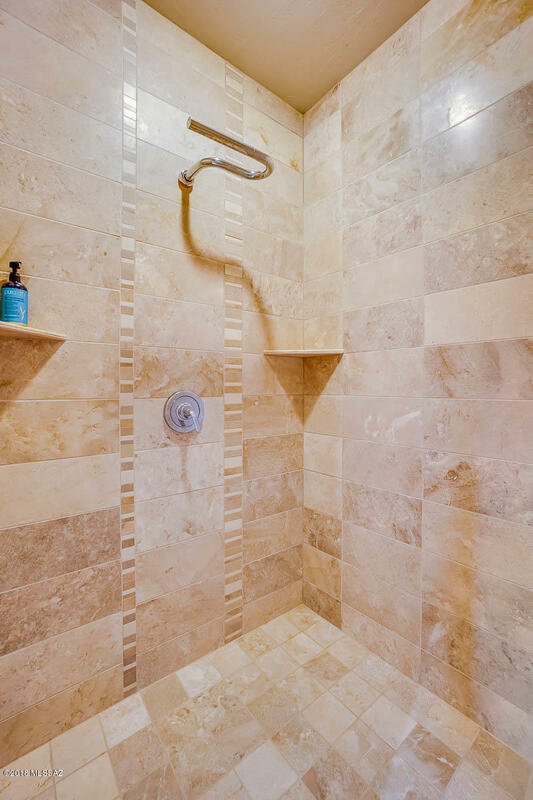 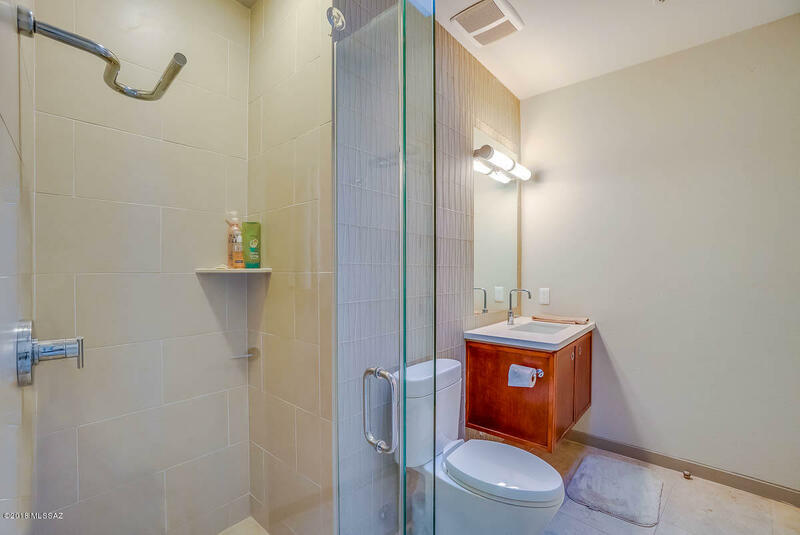 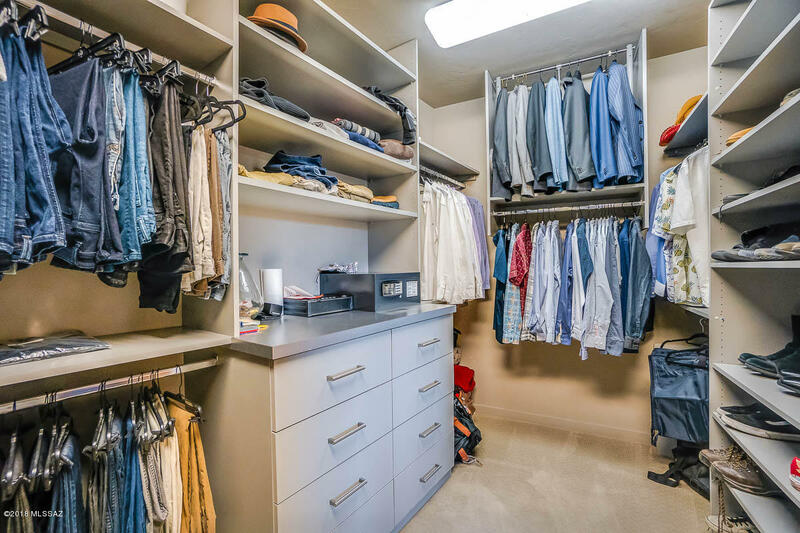 Once you see this house you'll want to make it your home. 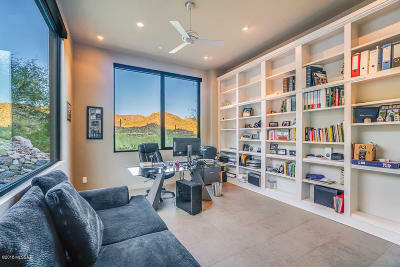 Owner AgentListing.